We are pleased to announce that all students at Enders Road will have the opportunity to attend a presentation by Kate Messner, the author of nonfiction books, picture books, easy readers, and novels for children. She is famous for her chapter book series, Ranger in Time, about a time-traveling search-and-rescue dog. 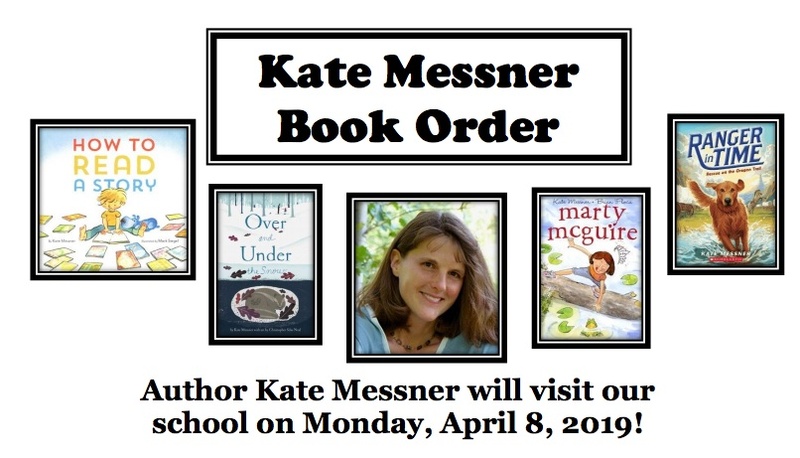 We are looking forward to this inspiring opportunity sponsored by our H.S.A..
Kate Messner’s books may be pre-ordered and purchased for autographing. 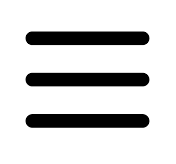 *Complete your order on endersroadhsa.org between February 1 and February 15. UPDATE!WE HAVE EXTENDED THE BOOK ORDER UNTIL FEBRUARY 22!!! *The autographed books will be sent home with students the day after the visit. *We can not accept late orders. *Sign In to Order under "For Sale" or select "Continue as Guest"